Saturday is the right day of the week, but WHEN does the weekly Sabbath start? Does it really start at sundown Friday and end sundown Saturday? Where does the BIBLE say that? 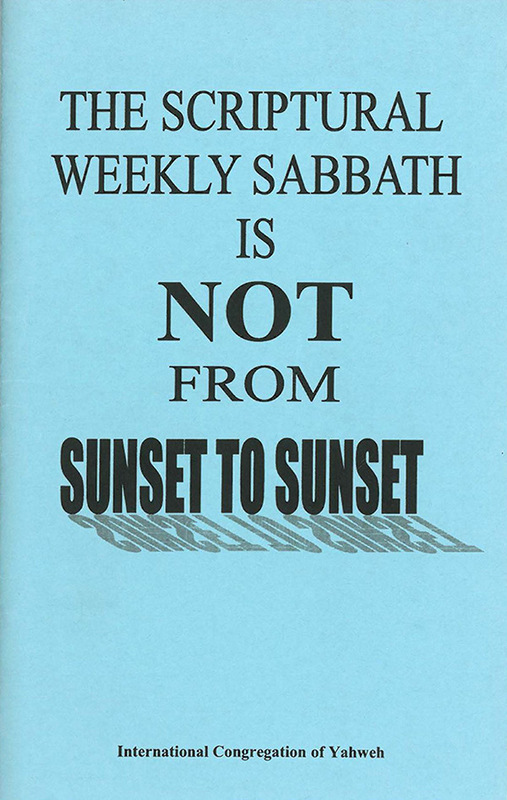 Is Leviticus 23:32 proof of a sunset-to-sunset weekly Sabbath? 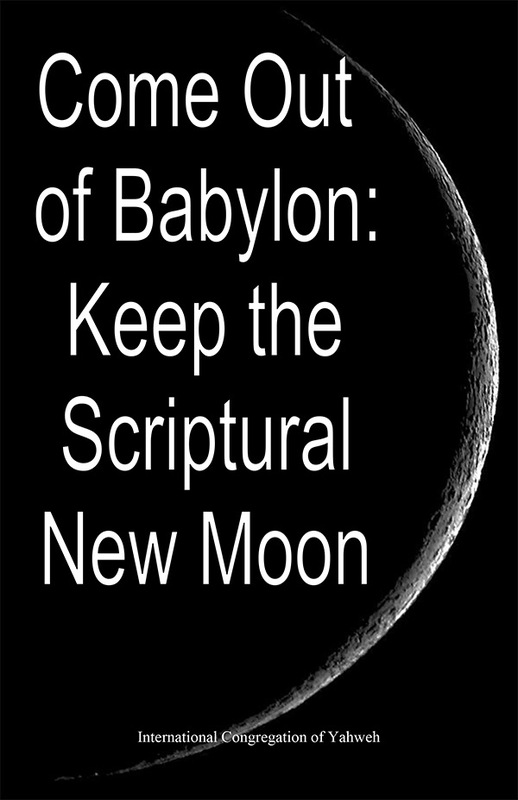 Could it be an ancient Babylonian method of reckoning the day has been substituted for Yahweh's true weekly Sabbath? Read this shocking eye opener and learn the answer to these questions and other important facts about the Sabbath. 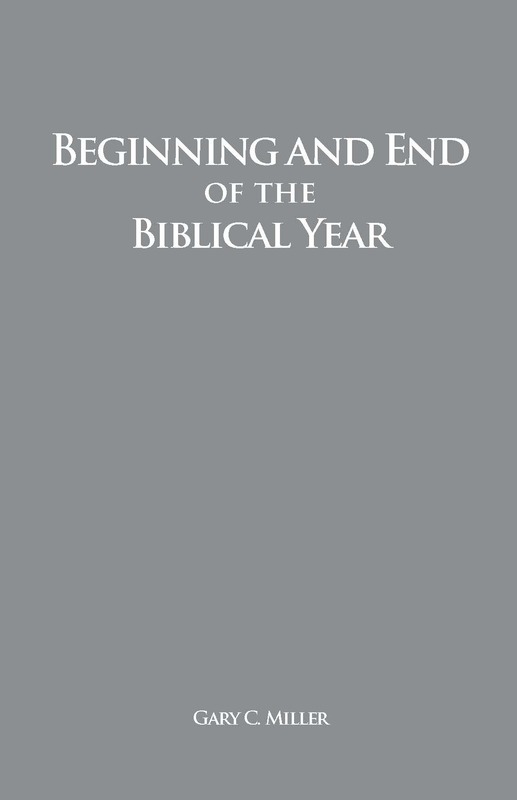 This is must reading for anyone who believes the weekly seventh-day Sabbath is Saturday. 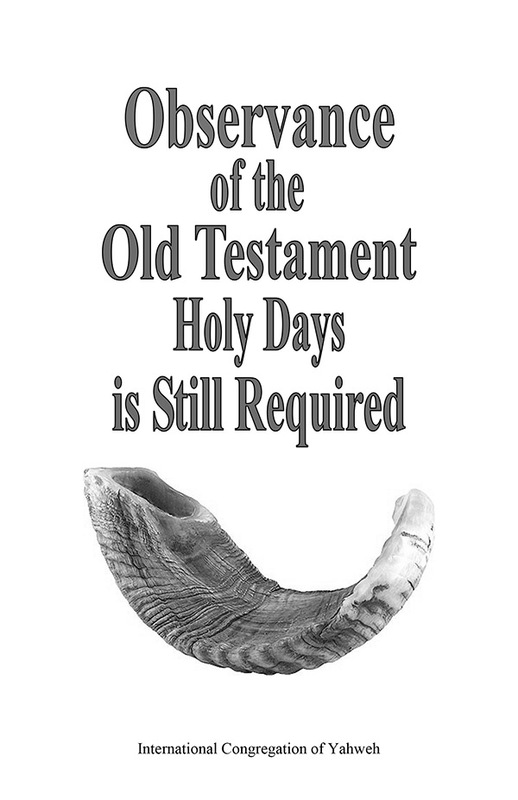 Here is the BIBLE truth on the proper time to observe the commanded weekly Sabbath. Read the surprising facts of the Bible and history! 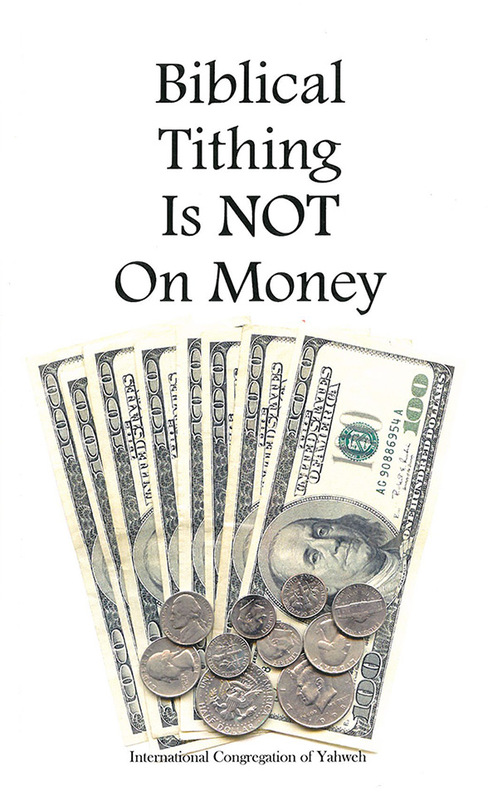 Send for your copy today (48 pp; Suggested donation: $4.00 US PPD).